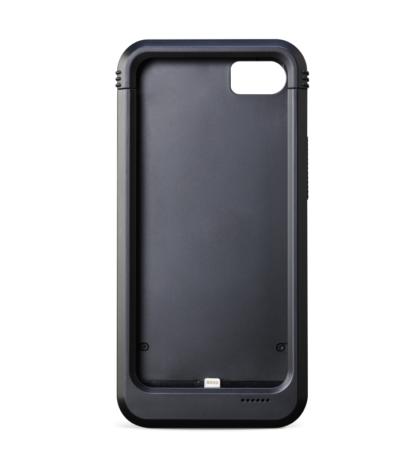 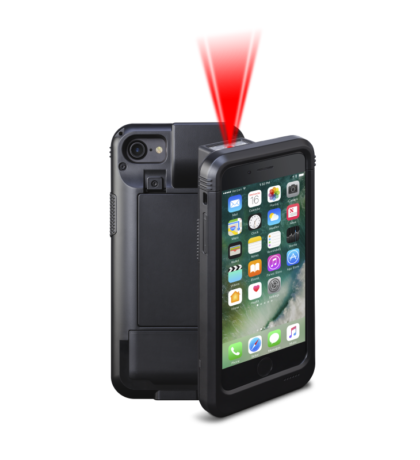 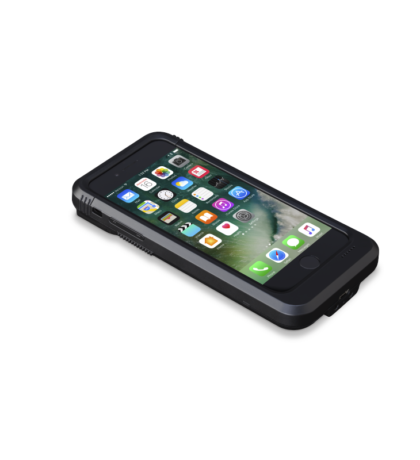 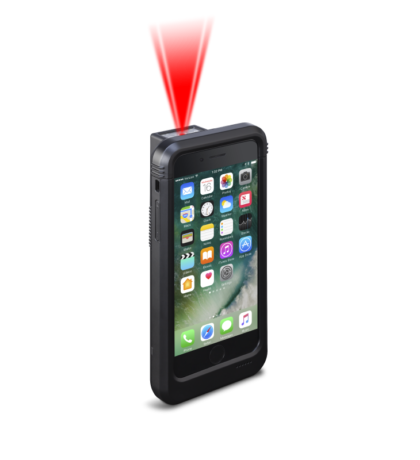 LineaPro 7 is designed to be paired with the recently released Apple iPhone 7. 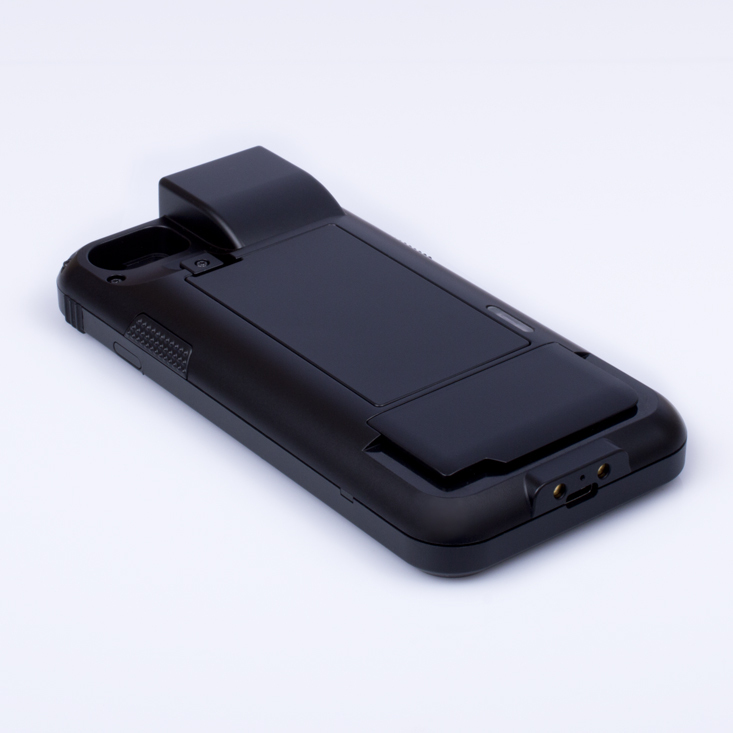 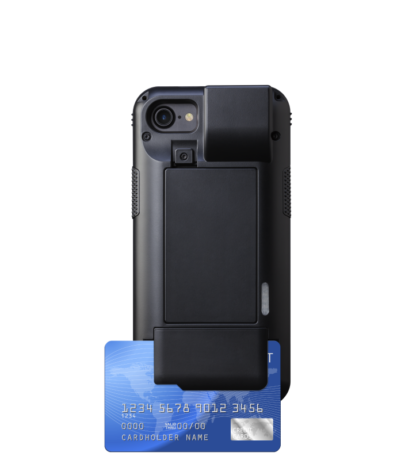 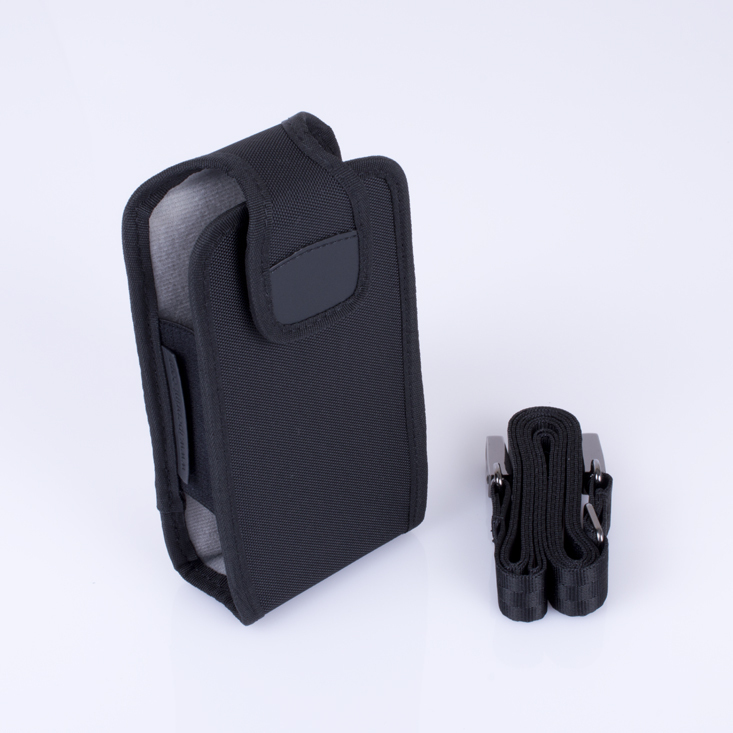 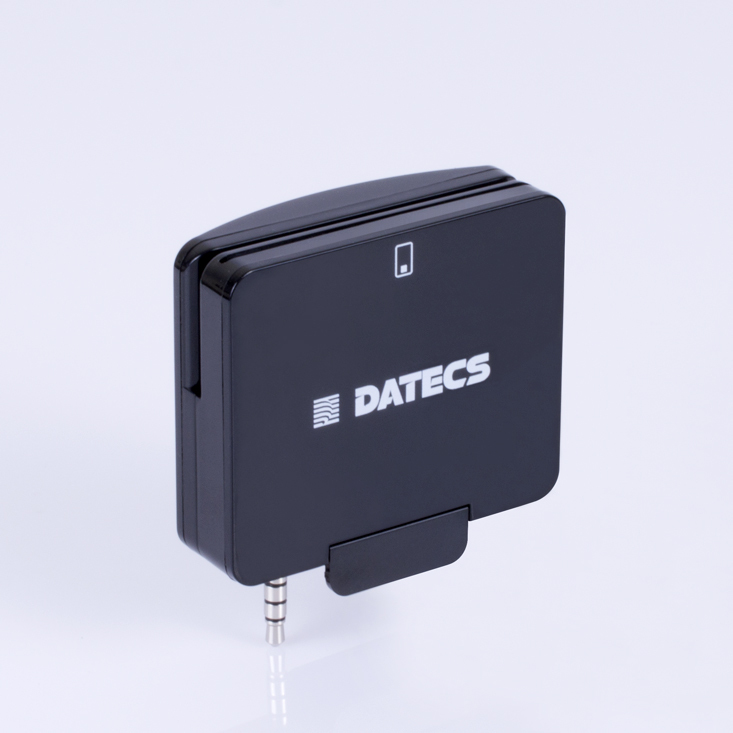 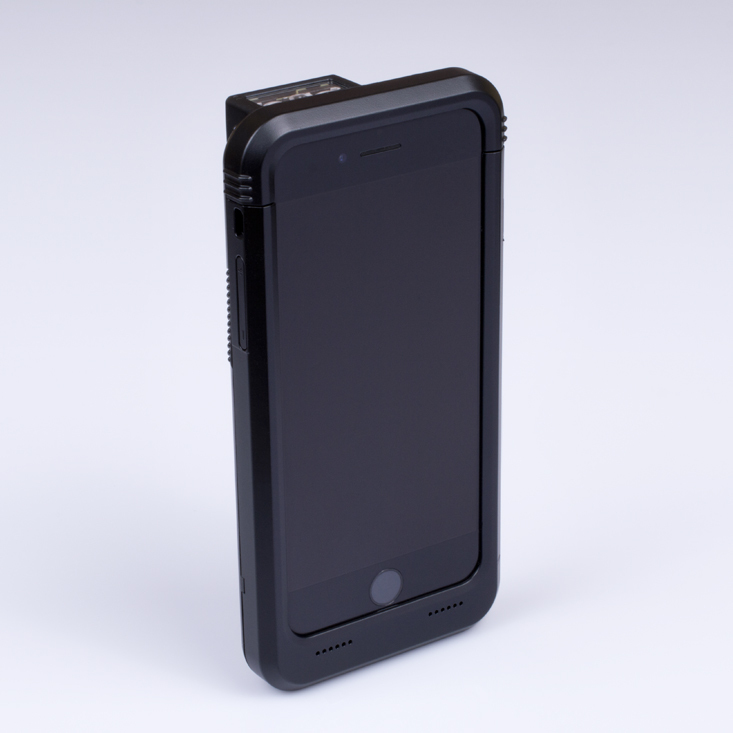 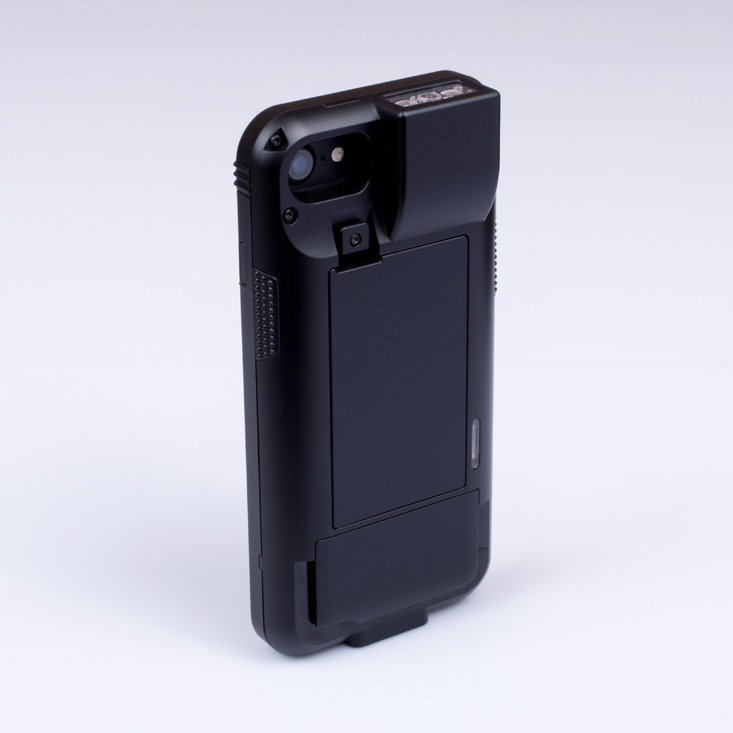 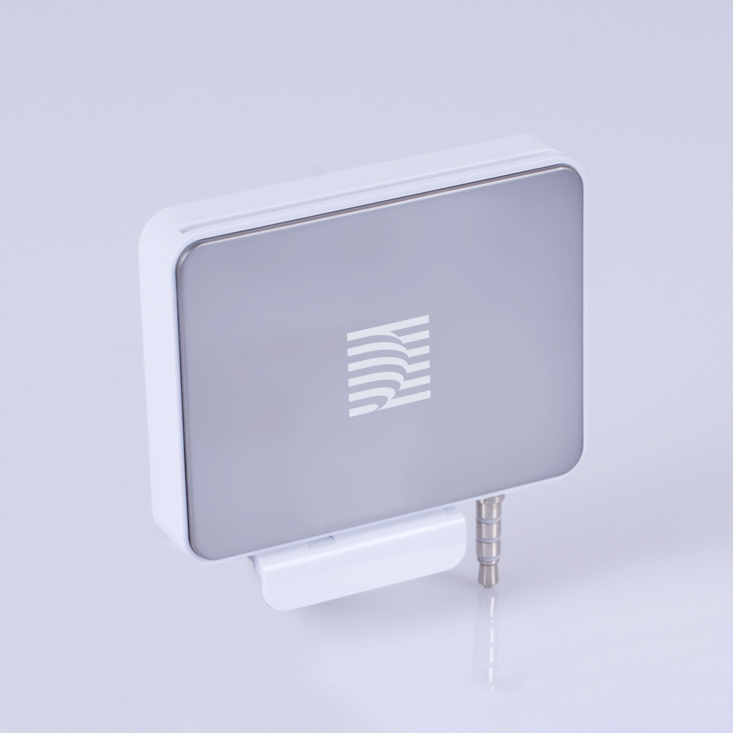 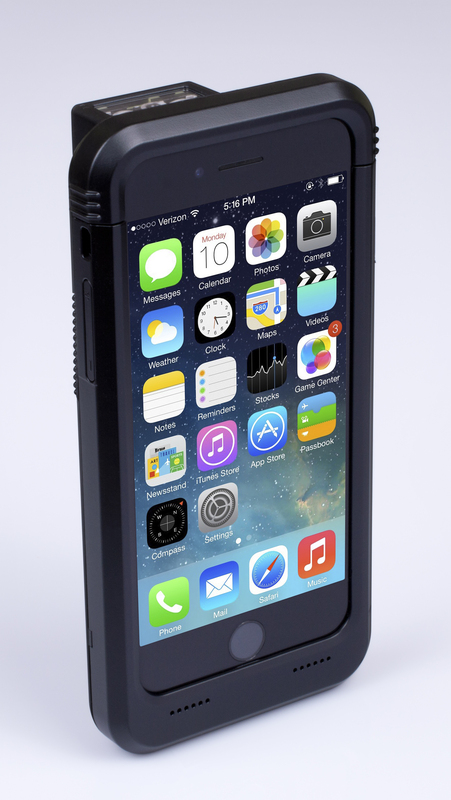 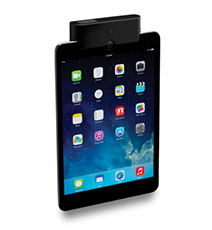 It allows mobile workers to convert their iPhone into a powerful point of sale solution. 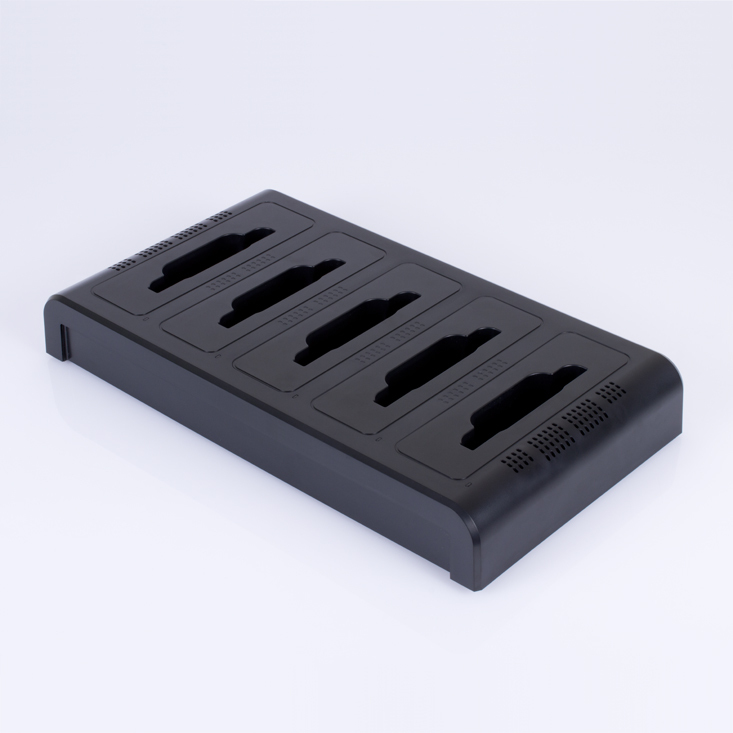 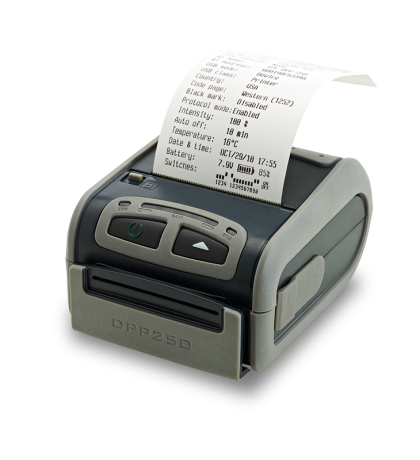 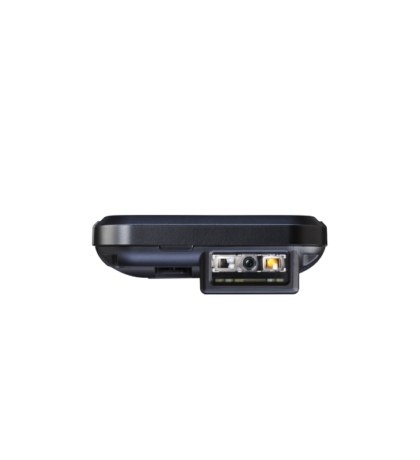 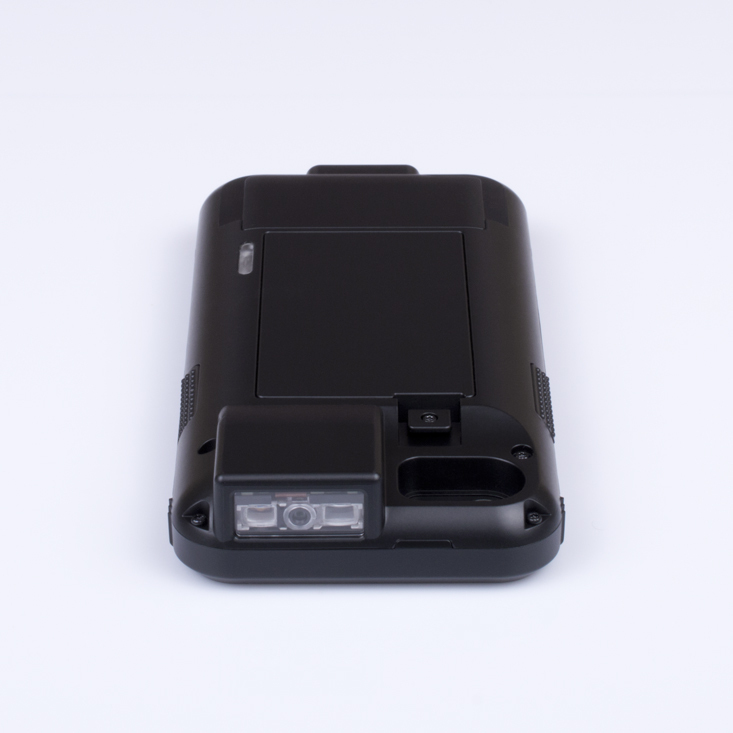 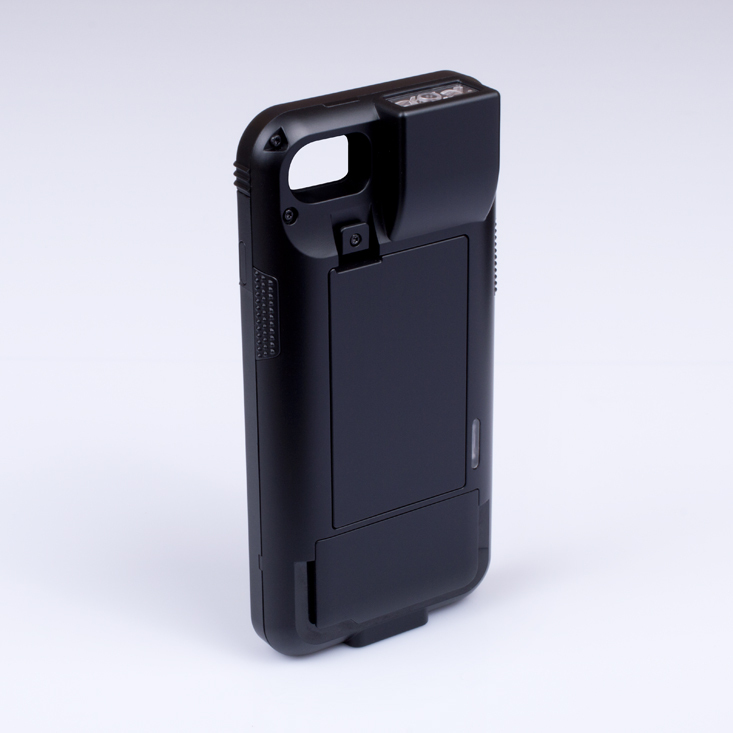 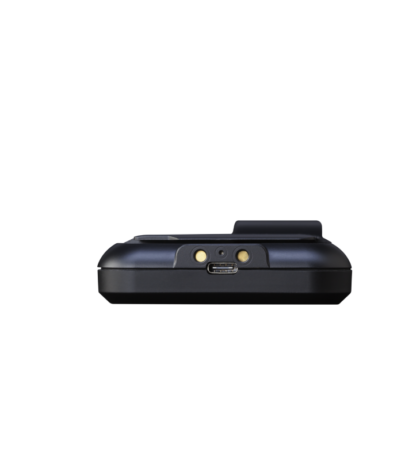 The LineaPro 7 includes a 1D or 2D barcode scanner, optional functions like 3-track magnetic card reader or secure MCR, RFID card reader, Bluetooth and a rechargeable battery.